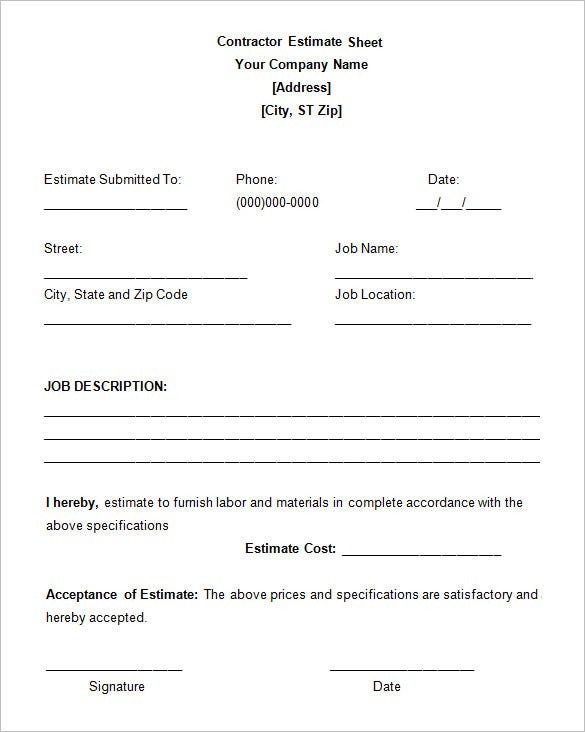 6+ Work Estimate Templates – Free Word & Excel Formats! 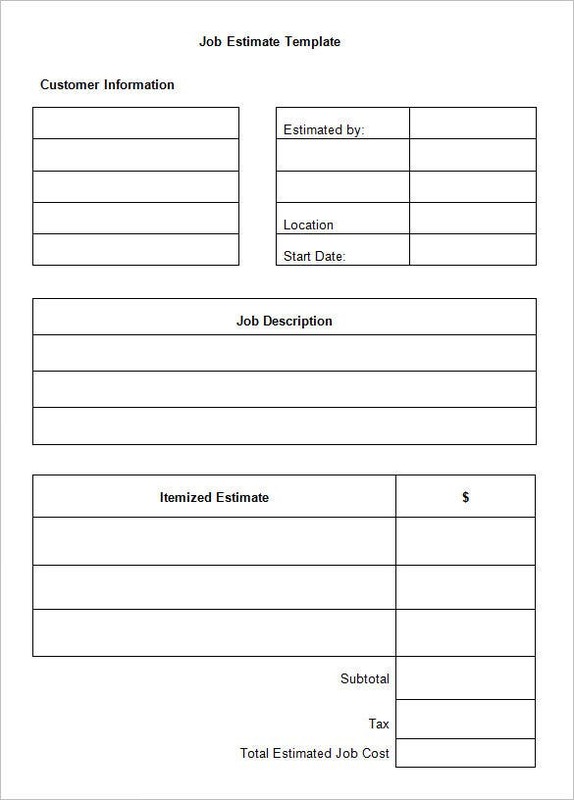 This blank job work estimate template offers a basic preview of a standard work estimate where you have readymade boxes for each vital category such as job description, itemized estimate or customer information. 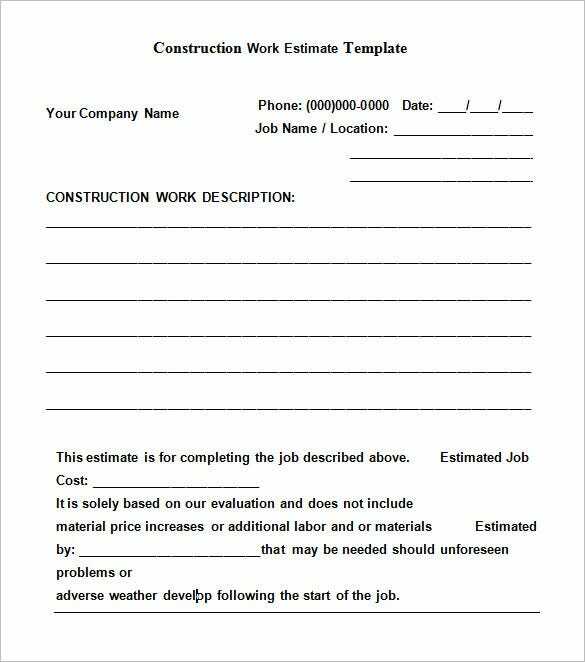 You are getting a very basic contractor work estimate template here which consists of the most important sections of an estimate like job description, estimate cost, customer information and so on. This template here would be handy when you have to include an elaborate description of the construction work thanks to its sizeable designated space for job description. It’s simple & smart. You are getting a very detailed template for home repair work including work description and cost estimate for both the exterior and interior of the home. It’s good for a full-home repair project. 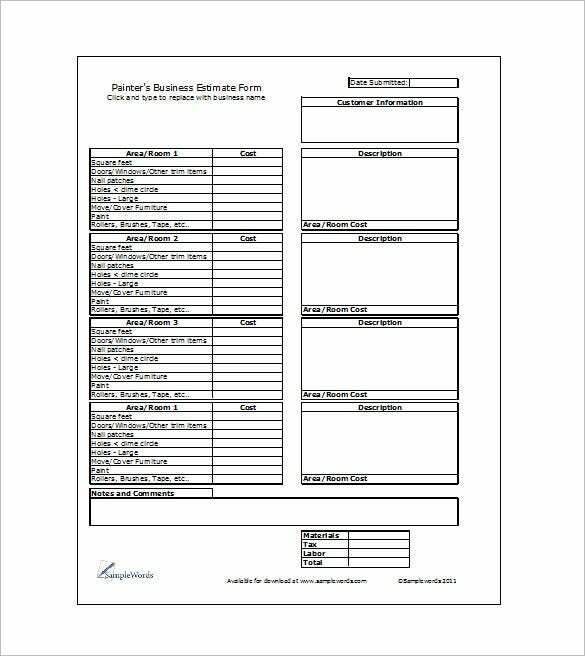 This painting work estimate template would be helpful when you are planning to paint to paint up to 4 rooms. There are separate boxes for each of the rooms with adjoining space for work description and cost calculation. It makes you desire to work more and earn more. 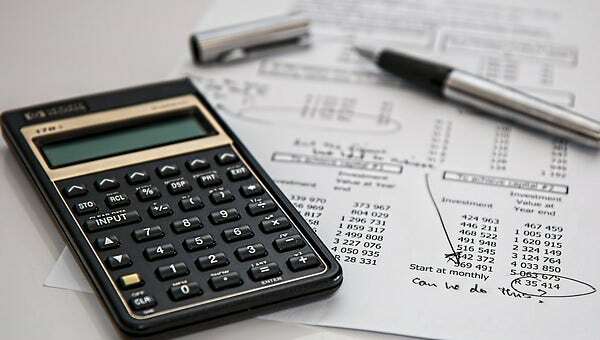 The templates work (scope of work) as an incentive for those who are not interested in work but still have to make ends meet somehow in the end.